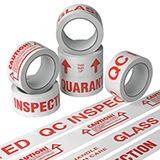 If you want your customers to identify your parcels quickly, be alerted to special handling or storage instructions and promote your company at the same time, we recommend this vinyl customised tape as a cost effective solution. 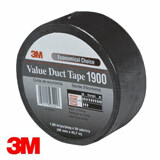 And using vinyl tape means you get a stronger, longer lasting seal! 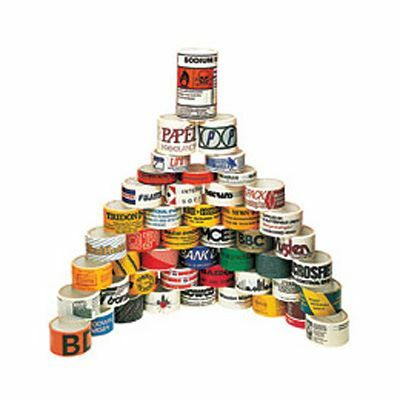 Premium express service also available at an additional cost for delivery and tape within 5-7 days. (Standard service 3-4 weeks after artwork approval). Please call for more details. Please note: For first orders an origination charge for artwork will apply, please add the relevant code to your basket along with the tape. Print logos, contact numbers, services, warnings etc. Please allow 3-4 weeks for delivery after approval of artwork.